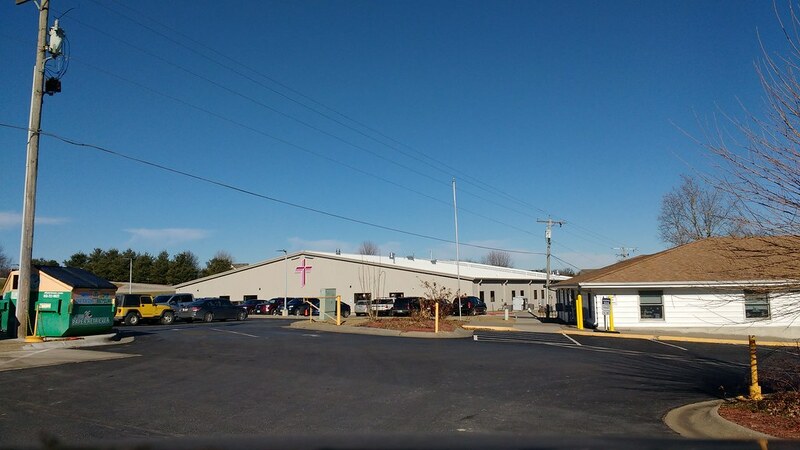 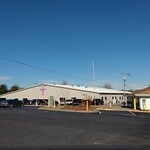 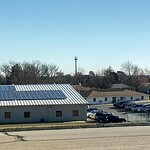 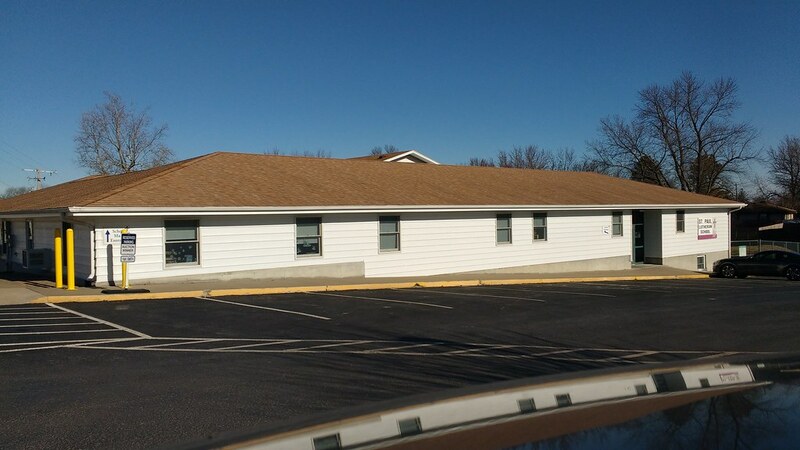 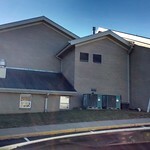 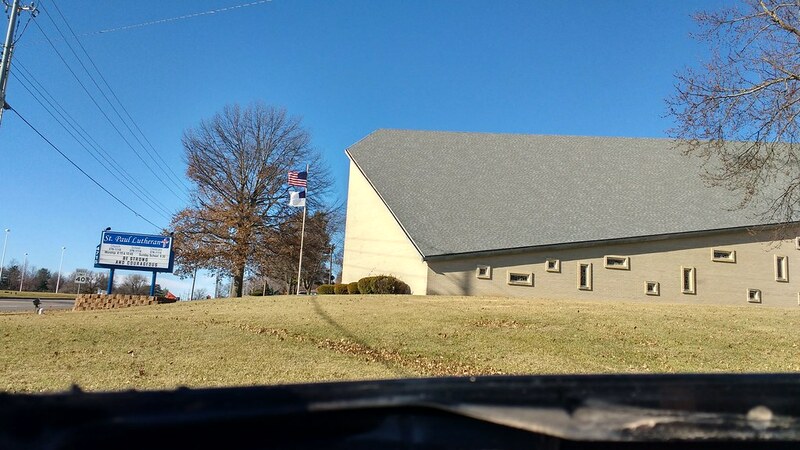 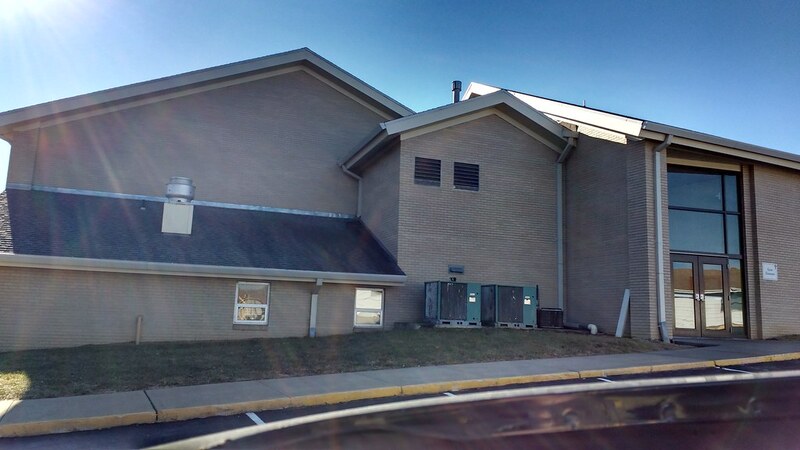 These photos are of St. Paul Lutheran Church and School in St. Jospeph, Missouri. 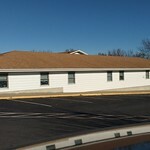 Check out Luthernet for a new Lutheran website. 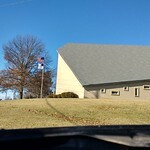 St. Paul is an LCMS church and school.